The MavenHut story began in 2012 when we challenged the nature of play and turned classic games into imaginative social experiences. We’re headquartered in Ireland, but we do all the magic from Bucharest, the capital city of Romania, where our development team dwells. Our first innovation was to bring the social into the unsocial Solitaire. We’re developing Solitaire games with a casual flavor, where you can compete against other players in real time. The games are available on both Facebook and the mobile market, mainly iOS and Android. 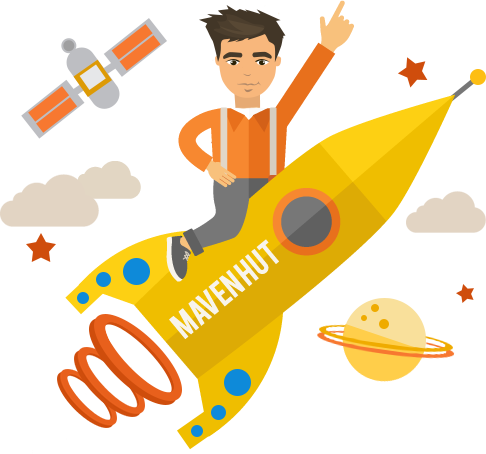 We envisioned MavenHut as a platform for innovation, on all 3 levels – product, internal processes and business model. We’re fully dedicated to creating entertainment for others, so it is only fair we should also work in a great place, with a fun working environment. We’ve designed a workplace meant to foster magic and greatness and built the MavenHut team with courageous and talented young people. We strongly believe that happiness is the trigger for success. If we love what we’re doing, we’ll be successful.